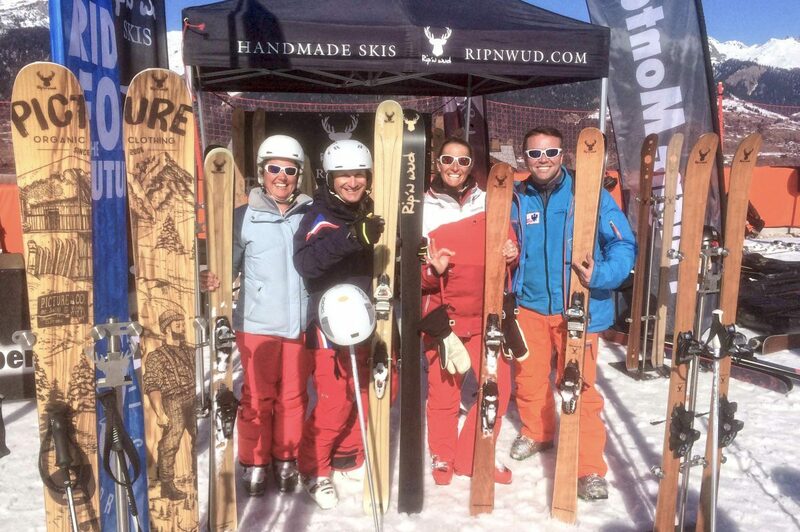 Take the opportunity to TEST our full collection of skis from piste to big mountain riding for free! Our professional team will assist you in the selection for the best experience you will ever have on a pair of skis Handmade with precession for the ride. WHAT IS REQUIRED: for testing you will need to bring an ID card for the test and you will be able to test the entire range of skis we will present. No credit cards are excepted as a piece of identification.